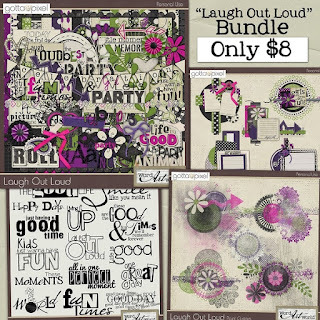 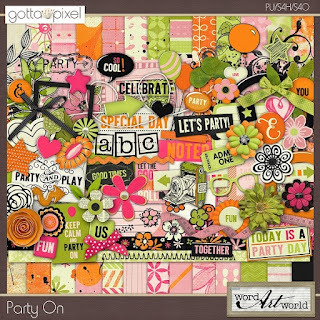 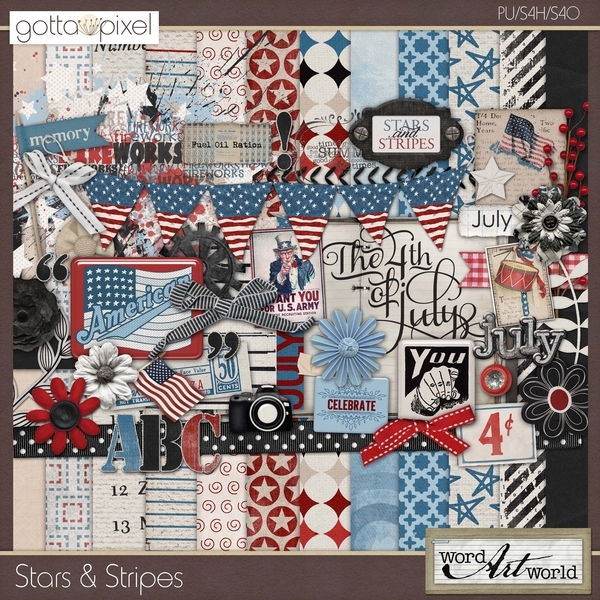 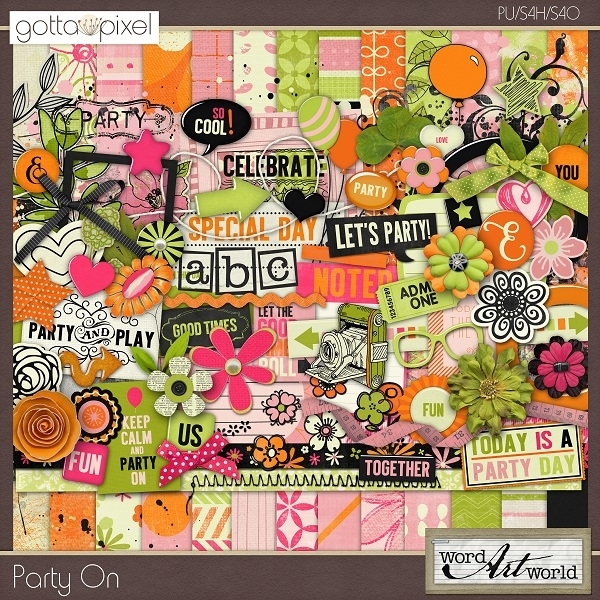 Word Art World: Last Day of the $1.00 Flash Sale! 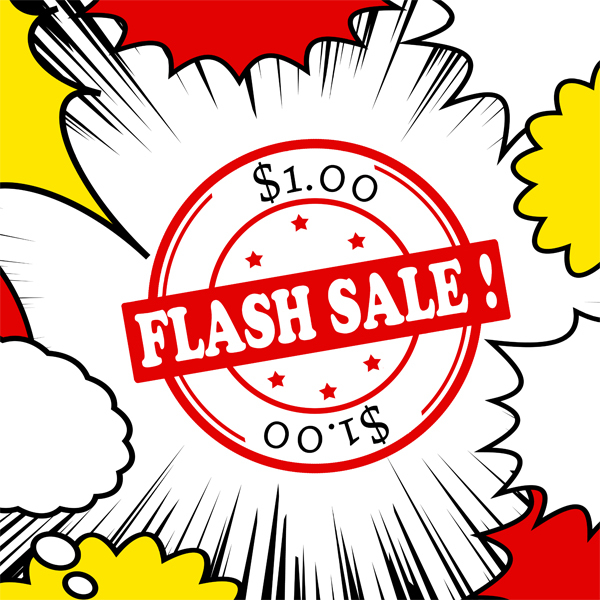 Last Day of the $1.00 Flash Sale! 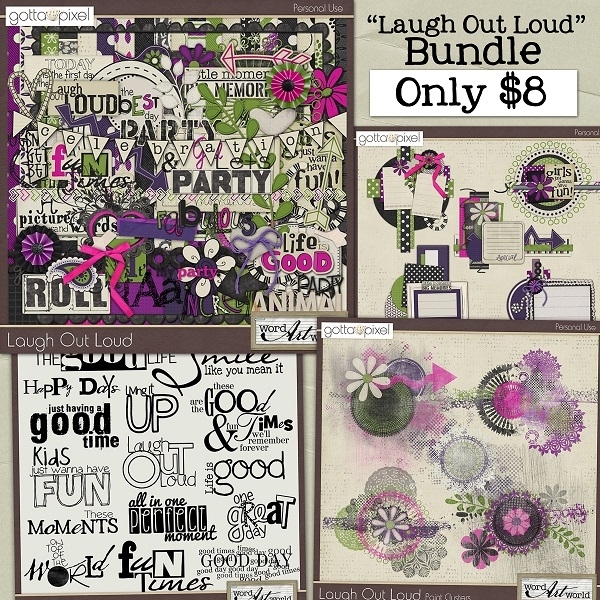 during checkout to take $5 off a $20 purchase of Word Art World products.